The big news in poker this week, as I’m sure you have read by now considering you are on a poker news site, is that both chambers of the Pennsylvania legislature have passed a bill that will legalize online poker, slots, table games, and daily fantasy sports. 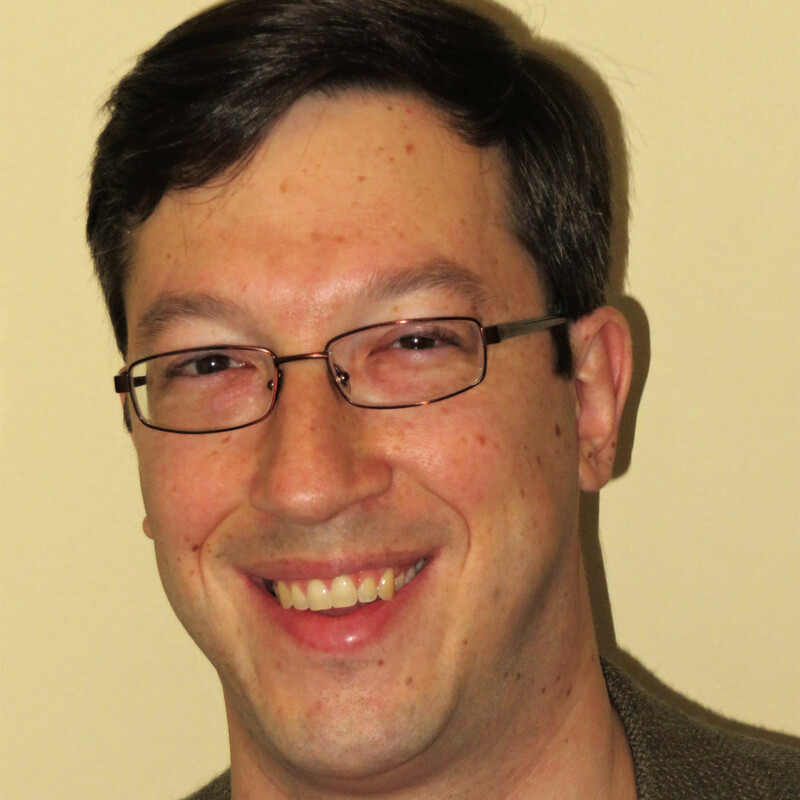 The industry and poker fans have been waiting for this for quite some time (and will have to wait until the Governor signs the bill to be truly happy); West Virginia state delegate Shawn Fluharty has mixed emotions about it. On the one hand, he is a staunch online gaming supporter, but on the other hand, he is afraid that West Virginia will fall behind if it doesn’t act soon. After the Pennsylvania bill passed, Delegate Fluharty made his feelings known. 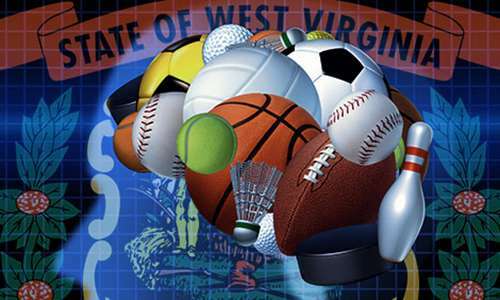 ….the U.S. Congress has no power to prevent state governments from authorizing sports betting as a form of gaming and therefore, the Legislature finds that it is reasonable and appropriate, for the State of West Virginia to proceed with legalizing sports pool betting pursuant to this article. 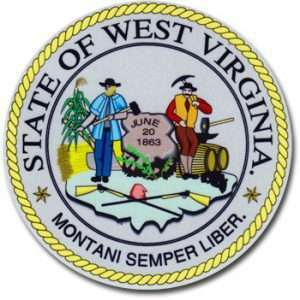 HB 3067 authorizes the West Virginia Lottery Commission – which would, in the case of both bills, be the entity to regulate online gaming – to enter into interstate gaming compacts in order to increase the size of the potential player pool. Nevada and Delaware have had such a reciprocal agreement for some time now and just this month, New Jersey joined them, though the Garden State’s addition has not been implemented yet. Assuming the Governor signs the Pennsylvania bill, we should expect Pennsylvania to also combine with the other three states at some point. Pennsylvania and New Jersey have large enough populations to support an online poker industry by themselves (though New Jersey’s has certainly not been incredibly successful and will benefit from the interstate compact), but West Virginia would definitely need the other states as partners. It is in the bottom third of the U.S. in terms of population with an estimated 1.831 million residents. That’s more than a million fewer than Nevada, which has struggled to keep just one online poker room afloat. The only other real rule put forth is that collegiate sports and Olympic sports are the only amateur sports on which sports betting is allowed, implying that operators can’t accept bets on things like high school sports.